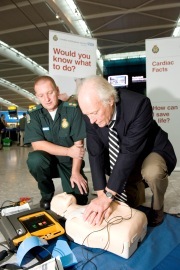 Passengers travelling through Heathrow will now have the chance to learn lifesaving skills in five minutes from London Ambulance Service medics. 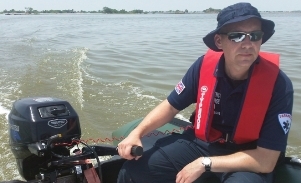 An Ealing paramedic travelled to Pakistan for a 10-day mission to provide medical aid to flood victims. 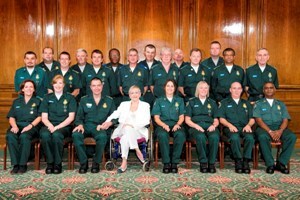 Ambulance staff with a total of more than 550 years’ service to London have been honoured at a special ceremony. A Sat Nav, stab vest and even a banana were among items stolen from an ambulance while the crew were busy treating a patient.